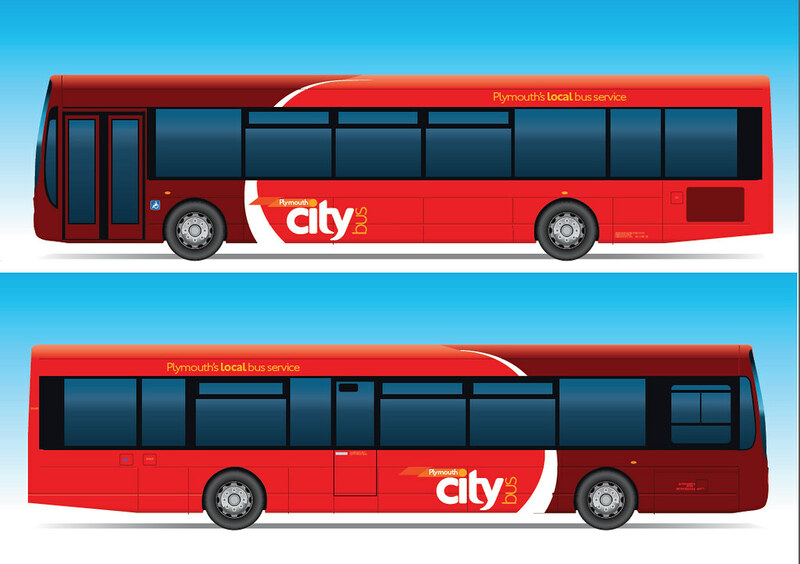 Plymouth Citybus, part of the Go Ahead Group, has made a significant investment of £1.6 million in ten state-of-the-art Volvo Euro 5 B7RLE low emission buses with Wrightbus Eclipse 2 bodywork. The new Volvo vehicles have now gone into production at the Wrightbus factory in Northern Ireland and will be delivered to Plymouth Citybus later this year. Volvo’s B7RLE low entry city bus heralds from the B7R range, the company’s best selling chassis worldwide. Powered by the D7E 7.1 litre in-line, common rail, fuel injection diesel engine, the bus provides high reliability, low fuel consumption and long service life. The rear mounted engine is connected to the 6-speed ZF Ecolife gearbox, which provides excellent driveability and performance. Featuring 41 leather seats and with space provided for child pushchairs and wheelchair users, the buses are specifically designed with passenger comfort in mind. All ten of the new vehicles will be fitted with the stylish Wrightbus Eclipse 2 bodywork and sport Go Ahead’s smart new livery, which was launched in 2011. The new buses, which also feature a distinctive large digital destination display, will replace older existing buses on Route 43, which runs between Plymouth city centre and Ernesettle. Sorry for lack of posts over last few days – I have major back issues which have prevented any computer access since Saturday. I am slowly getting better but restricting myself to 15 minutes at a time as I cease up completely if I spend more than that sitting down. Links etc will appear asap – my Reader list stands at over 1000 again! Anyone know what will happen to the Citaros currently on the 43? What route are they for? great post nice ot see new buses and the first new buses for a new livery can't wait. hope you get better soon! Mike, I guess Rob is saying the T reg batch is the last order of this size with 13 buses. Although technically the Y / 51 batches of 5 each should qualify as one order, just split into two - so would also be 10 buses. The days of buying 15 new Atlanteans seem so long ago!